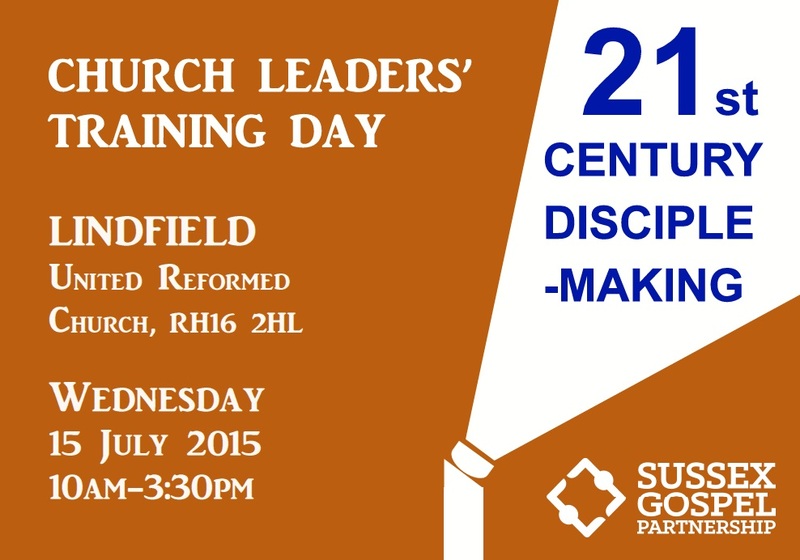 A day especially for ministers, evangelists, church wardens, PCC members, elders, deacons and leaders-in-training. 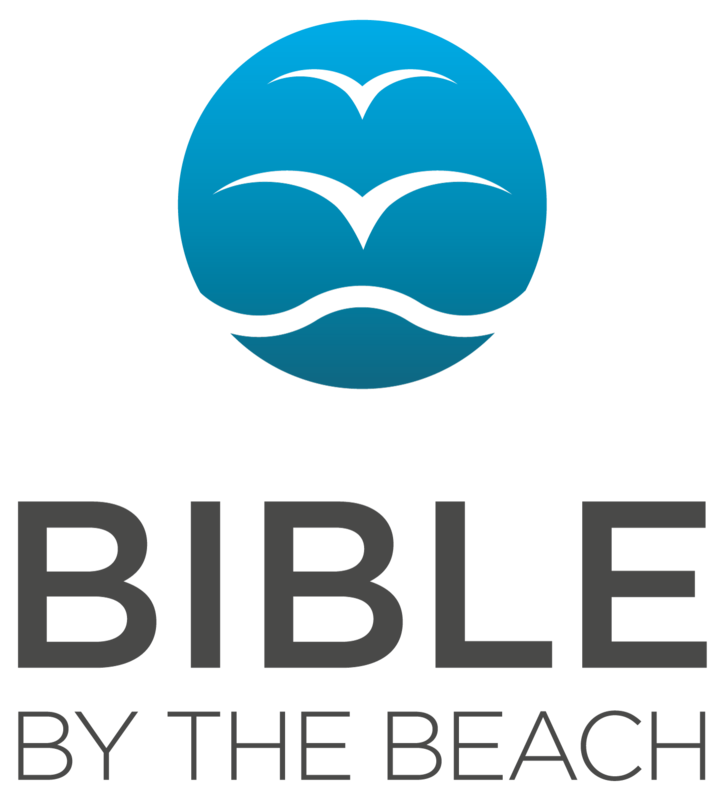 Our main speaker will be Glen Scrivener, Evangelist and Director of Revival, an organisation that exists to revive Christians, resource the church and reach the world with the good news of Jesus. The cost of £10 per adult includes refreshments. Please bring your own packed lunch. Click here to see the flyer and make your booking. You will be asked for your Stream and Seminar options when booking.